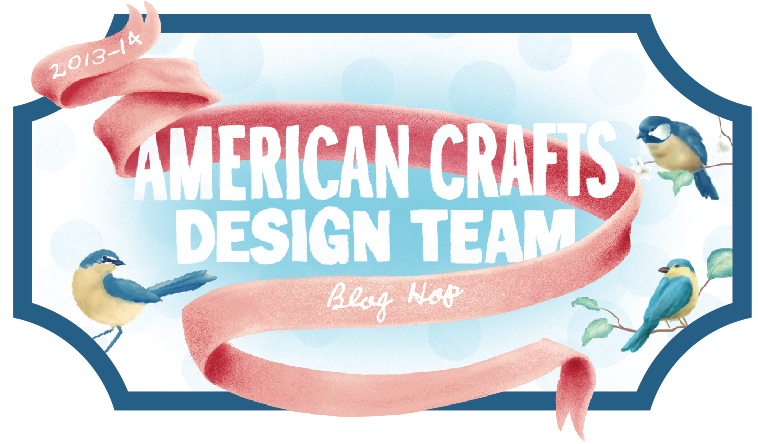 Welcome to our very first American Crafts Blog Hop! I'm so excited to be a part of this amazing team of talented ladies! For this hop we were to scrap about "ME". I couldn't wait to use some of the brand new CHA products that just arrived on my door a few days ago. For this layout I used the new Amy Tangerine Cute and Paste line. Here is a little close up too. Aren't those bows so cute?! Now here is a list of those talented ladies I was talking about. I'm sure some of them have a giveaway on their blog too so be sure to get hopping! And now for a little giveaway of my own. Just follow the prompts below and you will be entered in to win this fun prize of a Mayberry 6x6 pad, Mayberry Sweet Tea Epoxy Stickers, and Mayberry Cupcake Wood Buttons. We teamed up with Tombow to do a fun blog hop! I had fun using some amazing adhesive products from Tombow. My favorite is the Glue Pen. And here is what you could win. 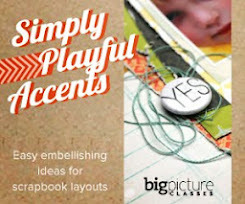 Make sure you go to the FPD blog HERE to enter to win! Hello! 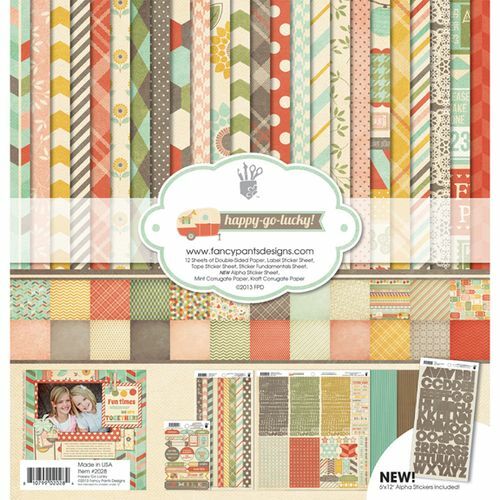 It's time to share my Main Kit only page using the September kit from Gossamer Blue. If you haven't checked out one of these you need too. I love their new exclusive papers that come in all the kits. Here is my layout using some of the exclusive papers and other goodies from the main kit. 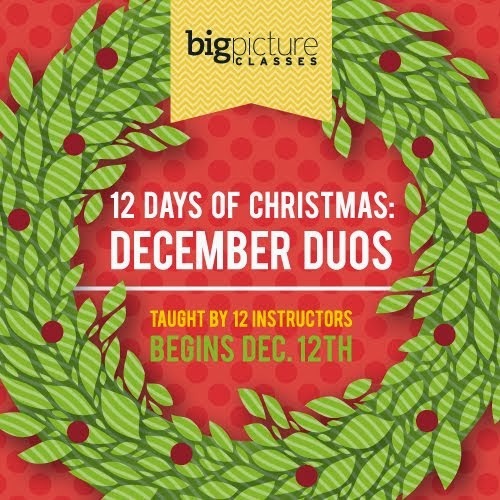 I'm so thrilled to have this opportunity to give away an amazing class to on e of my readers!! Your life is full of beauty, authenticity, and moments of magic just waiting to be captured in pictures. All it takes is the right perspective. 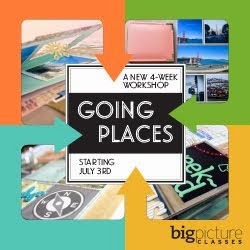 In Picture Everyday, a new workshop from photographer Tracey Clark, you'll learn to see your world in a sublime new light—and to use your camera to tell the story of what you see. 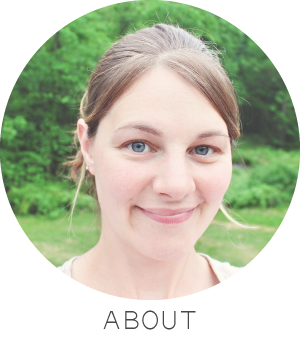 Through 30 surprisingly powerful photo prompts, dozens of inspiring images and videos, and eight weeks of gentle encouragement, Tracey will help you elevate your everyday—and fill your soul with gratitude along the way. You'll be focusing your lens on topics like Routine, Spaces, Places, Details, Connections, and Affections.